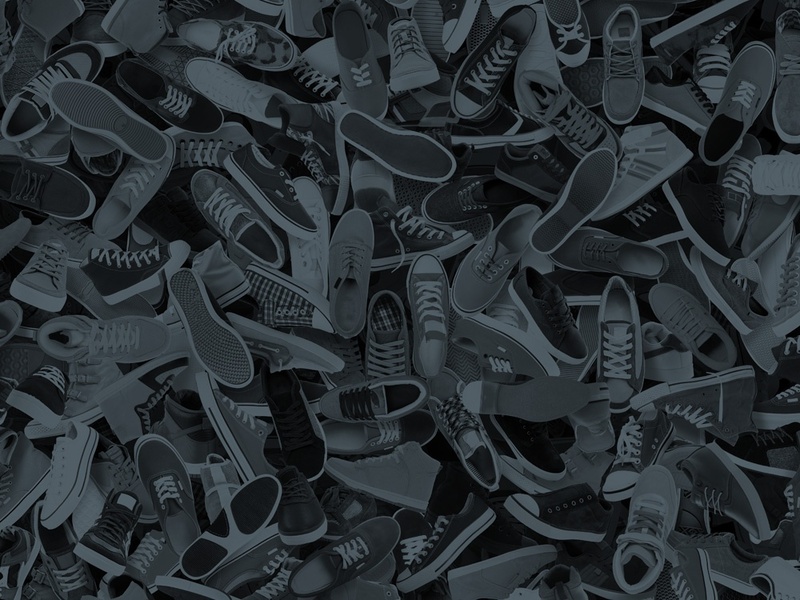 A large sneaker retailer launched a new affiliate program in the fall of 2016 with Pepperjam Preferred Agency, PartnerCentric. They targeted an aggressive KPI, achieving a percentage of the overall site sales, with each month having a targeted goal to achieve through the remainder of 2016. Utilizing targeted publisher recommendations from the Pepperjam Agency Partner team combined with PartnerCentric’s global perspective on the marketplace, they focused not only on top publishers, but on content and niche publishers to round out the program and add more opportunities. To both incentivize and control budgets, they created a dedicated SKU strategy to other publisher segments. PartnerCentric created a campaign of communication and incentivization by focusing efforts on program detail transparency and how they could work with the publishers on an ongoing basis. Further, they utilized a strategy of incentivizing publishers to do more with increased commissions and exclusive codes, giving the team much needed flexibility and control. The Exclusive Codes feature allows an advertiser to give an individual publisher a unique coupon code that will reward them a commission regardless of which publisher referred the transaction. The sneaker retailer beat expectations month-over-month. The revenue goal for 2017 is based on a total number. As of April, performance is at 60% to goal. For more information on how affiliate marketing is changing the performance marketing landscape, visit us at: Pepperjam.com or email us at info@pepperjam.com. PartnerCentric, Inc. is a fully remote performance marketing agency with over 40 employees based in the US and Europe. At our core, we build meaningful relationships and aim to be the best partners for our clients and for each other. We are 100% funded by happy customers and provide premium performance marketing services to retail and lead advertisers. Our account managers have an average of 10 years of experience in the industry and deliver strategic solutions to help increase ROI for clients and partners. Visit http://www.partnercentric.com for more information.